Charles Keaton and Randy Adams are teaming up to bring you the latest up-to-date LOCAL news, weather, sports and community information. We will be bringing you more LOCAL Littlefield, LOCAL Lamb County, LOCAL area coverage including news, weather and sports. We cover Littlefield, Olton, Sudan, Amherst, Springlake and Earth as well as Anton and Whitharral. Charles and Randy bring interesting interviews from city and county officials as well as others with insight into life in Lamb County. 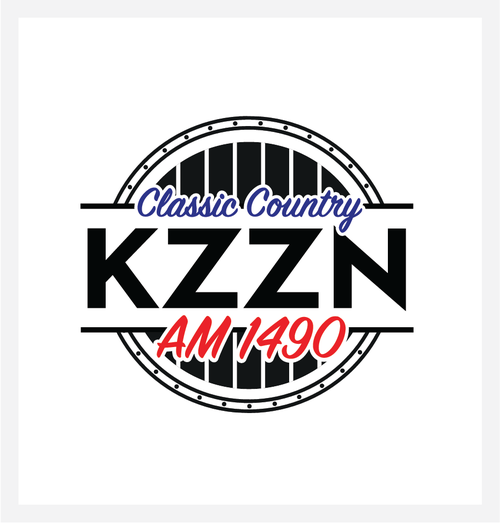 Tune in Monday thru Friday at 7:30 AM and 8:30 AM for our live show and interviews, all on KZZN 1490 AM in Littlefield. LISTEN TO WILDCATS SPORTS BY CLICKING HERE!! DUE TO A CHANGE IN POLICY, SCORESTREAM IS NOW CHARGING TO USE THEIR WIDGET BASED ON THE SIZE OF THE RADIO STATION'S MARKET. KZZN 1490 WILL NO LONGER PROVIDE LIVE SCORES ON OUR WEBSITE UNLESS WE ARE ABLE TO OBTAIN A SPONSOR. IF YOU ARE INTERESTED IN SPONSORING THE LIVE SCORESTREAM SCOREBOARD, CONTACT US AT kzzn1490@att.net.